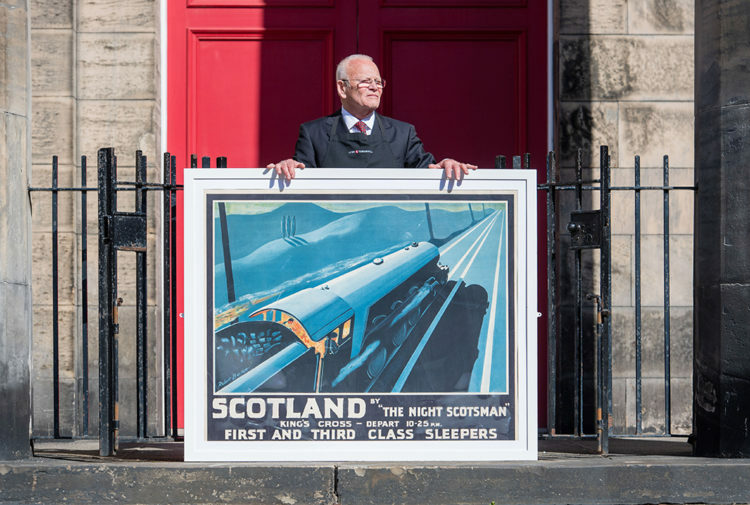 There’s a new tourist attraction in central Scotland, after four new pieces of art joined an existing trail. 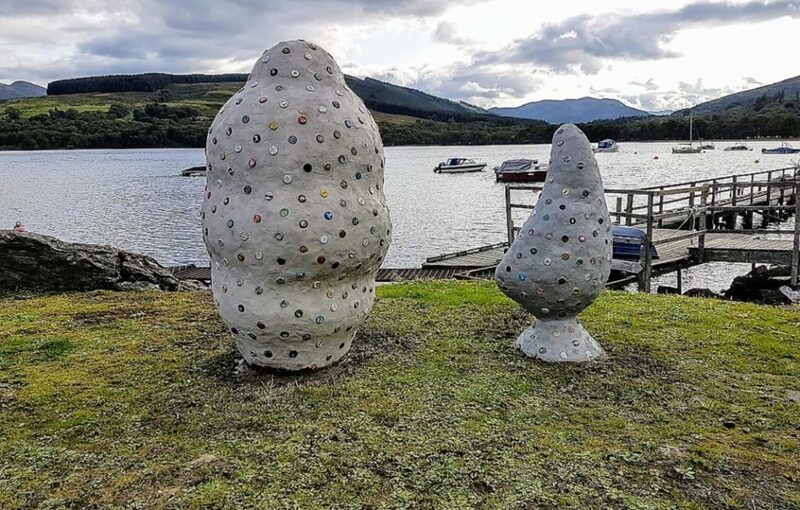 Loch Earn Tourism Information adopted four sculptures by Canadian artist Alex Tedlie-Stursberg. The works have joined the award-winning BLiSS art trail, collaborating with Glasgow’s new Sculpture Placement Group (SPG). 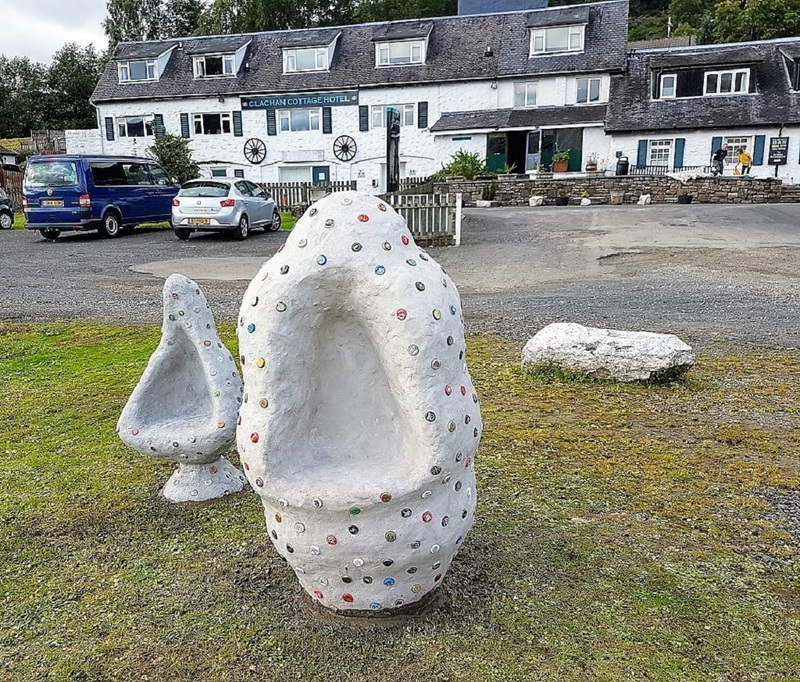 The set has joined the Scottish Thistle Award winning BLiSS trail of art and architectural installations that link Balquhidder, Lochearnhead, Strathyre and St Fillans villages, on the A84, A85 and Sustrans cycle route 7 – within the Loch Lomond and The Trossachs National Park. Vessels is a series of four cement sculptures with found elements, that were prepared in residence at Glasgow Sculpture Studios for presentation at Glasgow International 2018, as part of the exhibition Holy-Wave at Laurieston Arches. 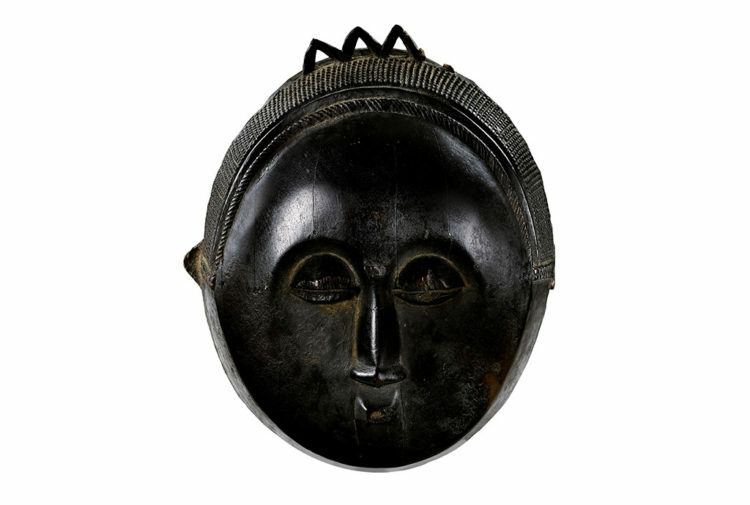 The sculpture series explores the relationship between the art object and the spiritual object. Four independent sculptures seek to mimic the formal makeup of backyard ‘grottos’ – manufactured landscape formations made to house spiritual objects, often produced from concrete and adorned with found objects. One of the founders of SPG, sculptor Kate V Robertson, said: ‘SPG explores ways of prolonging the lifespan of sculptures via action research and piloting alternative models. 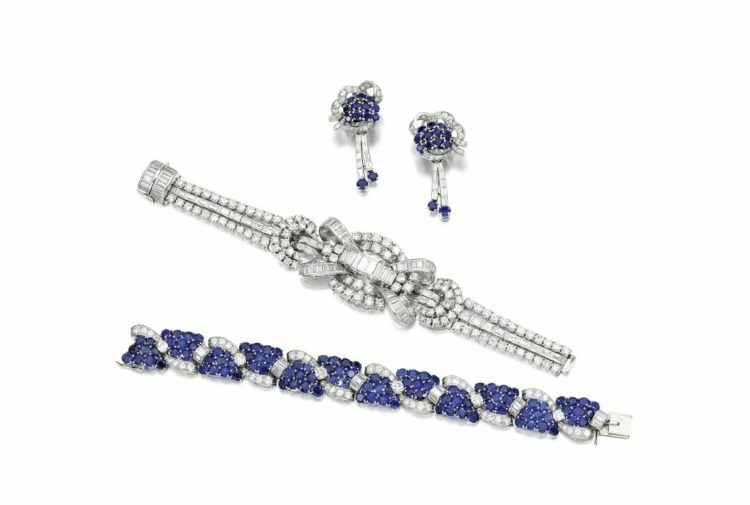 We launched this year, having previously hosted exhibitions of works languishing in storage, and relocating several key pieces that had become redundant after their initial exhibition. Kim Proven, chair of LETi, said: ‘We are delighted to collaborate with the new Sculpture Placement Group, uniting on sustainable art and tourism. We chose Alex Tedlie-Stursberg sculptures because they are a perfect fit for LETI’s eye catching, road and cycle route installations. 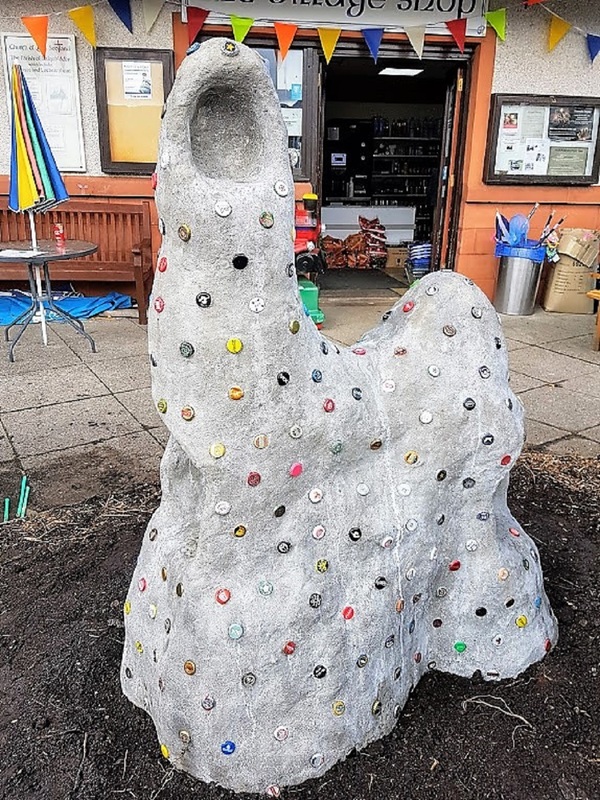 Alan Garnier, owner of the Clachan Cottage Hotel added: ‘Vessel 3 is mounted on our roadside wall to attract attention and capture the imagination of cyclists, walkers, drivers and locals on the A85. Vessels 1 and 4 enjoy a position overlooking Loch Earn near our jetty. You can see them from our bar, restaurant and outdoor seating area. LETi launched an audio version of the trail this year in conjunction with Geotourist, whose smartphone app enables visitors to locate each installation and listen to stories recorded by the artists and community representatives. The innovative trail can now boast 25 permanent art installations available to visit all year round.